More famous songs covered on bagpipes. Here’s another collection of songs you are probably familiar with that you wouldn’t expect to see covered on bagpipes and certainly wouldn’t expect to see on a blog about Scottish wedding pipers! 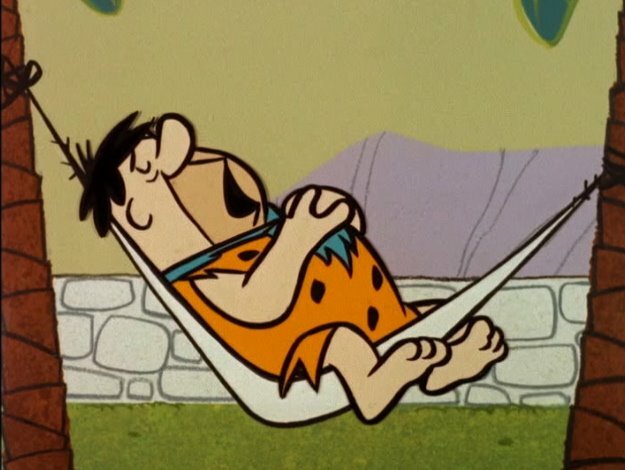 Do they still show the Flintstones on TV? I have vivid memories of watching it as a kid along with about fifty other Hanna-Barbera shows that used to cheaply fill up kids television. If I can make some requests I’d like to hear some more kids TV show themes covered, in particular Thundercats, The Pink Panther and Teenage Mutant Hero Turtles. MAKE IT HAPPEN INTERNET! I’d like to do some research and see if any Scottish pipers actually show up in the show. 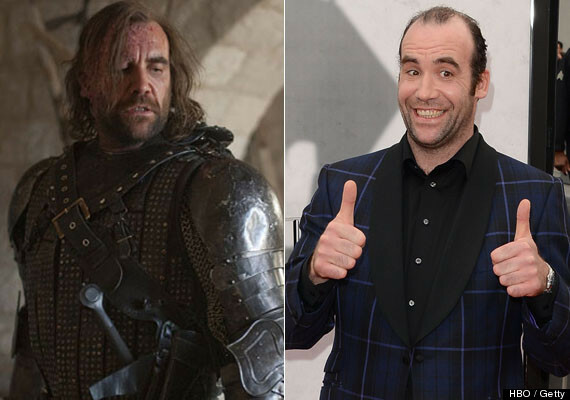 Living in Glasgow I’ve seen half the cast out drinking over the years, I’ve seen the actor that plays Sandor Clegane on a few occasions, he’s intimidating looking man! Game of Thrones is a good show to do a bagpipe video for, the theme fits and the success of the show means that you can rack up the youtube hit count. This is a pretty cool video in my opinion so be sure to check it out! 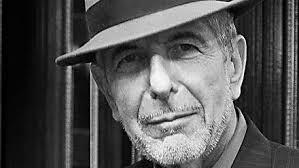 We’ll finish with one I never thought I would see, a cover of a song that depending on your vintage you may know from Leonard Cohen (the writer of the song,) Jeff Buckley or Alexandra Burke. Or from 5 years of terrible X-Factor auditions. Hopefully Leonard got a nice retirement check out of it all. Personally I’m a big fan of the original Cohen version without all the historic of the X-Factor cover but your mileage may vary. I think the band covering it are from Russia but I’m not 100% sure but, well, it’s something different right?